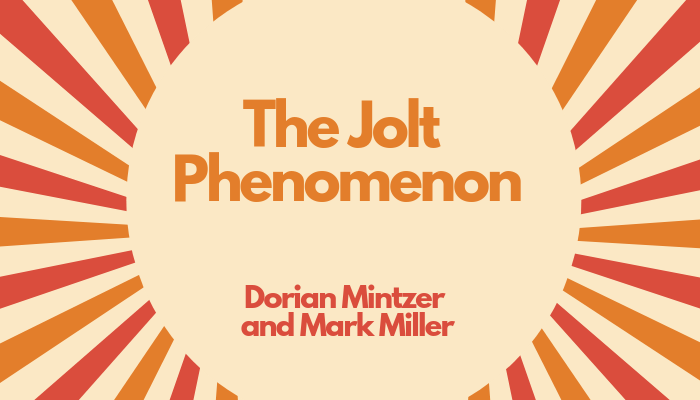 Jolts can derail us — or they can propel us into reclaiming and remaking our lives. They prompt us to ask questions about our values and purpose. Psychologists have been studying this phenomenon for some time; one research team at the University of North Carolina Charlotte back in the mid-1990s named the phenomenon “post-traumatic growth” (PTG). Since then, PTG has emerged as an important field of study for psychologists and social scientists. Jolt explores a range of PTG experiences – -the death of a child, life-threatening illness, plane crashes, terror attacks, natural disasters – and also a wide range of growth responses. What is the process of change that trauma survivors experience as they grow? What does the process of change look like from the inside for jolt survivors? What is the role of spirituality and faith? Who is most likely to experience growth after trauma – and who is not? And, what is the meaning of these stories of trauma and growth for the rest of us? For more than a decade, Mark Miller has researched and written about what motivates people to reinvent their lives. 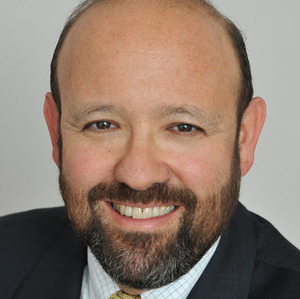 He is a nationally recognized expert on retirement and aging; he writes a column for Reuters, and contributes to The New York Times and other national news outlets. Mark is the author of Jolt: Stories of Trauma and Transformation, which tells the stories of people transformed by growth following trauma, and the new paths that they pursue. Some are on missions to help others or to make things right in the world, while others embark on new careers. Some people simply find that their relationships grow deeper, or seek a stronger spiritual dimension in their lives. 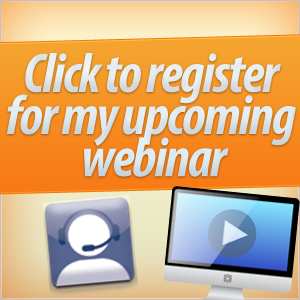 Click here to listen to the replay. Crossing the threshold into late life can feel like a high-wire act without a net. But, if you are retiring or rewiring, ill or caregiving, feeling purposeful or disoriented, yearning to serve or do spiritual practice, you can learn to cross over from denial to awareness, from distraction to presence, from role to soul. How do we explore who we are beyond work? How do we uncover the unconscious material that erupts around losing our roles, losing our loved ones, losing control of our bodies, losing our faith? And how do we overcome the denial, resistance, and distraction that arises with these changes? If you want to move past denial, fear, and resistance to discover your dreams and opportunities for this stage of life, join us to redefine “age” and to help you re-imagine and reinvent it for yourself. Denying the call — What stops us from stopping? Heeding the call — Who am I now? 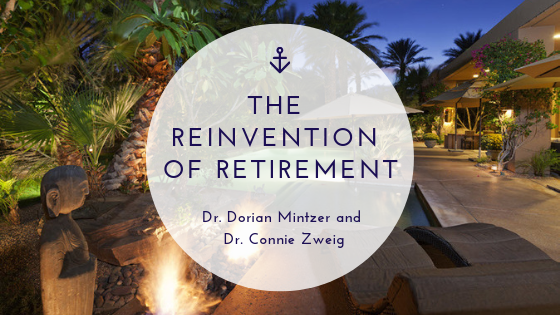 Connie Zweig recently retired after 30 years as a therapist. She is co-author of bestsellers, Meeting the Shadow and Romancing the Shadow, author of Meeting the Shadow of Spirituality and A Moth to the Flame: The Life Story of Rumi (a novel). 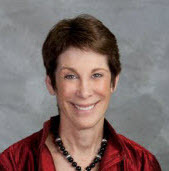 She is a certified Sage-ing Leader and is currently writing The Reinvention of Age. She is blogging excerpts on Medium. How to figure out in advance what you want out of retirement. 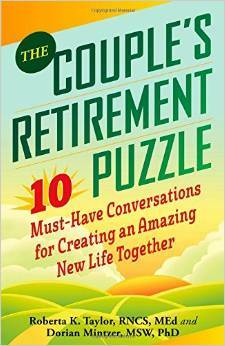 If you have a husband, wife or partner, talk frankly together about what you both want out of retirement. 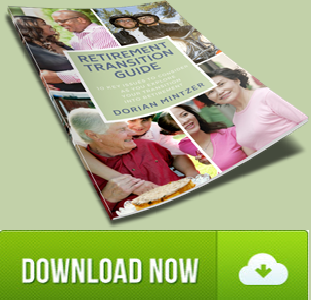 Plan your transition into retirement. 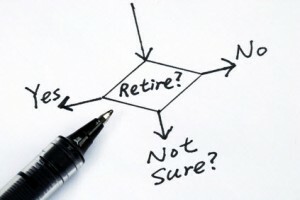 Choose when to retire and then follow through (if you can). Stay engaged and healthy (if you can). 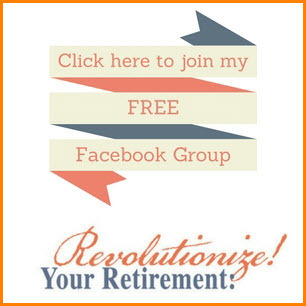 Get a part-time job in retirement. Keep a schedule, but not like the one you had before you retired. See your children and grandchildren, if you have any. Richard Eisenberg is Managing Editor of PBS’ Nextavenue.org, a site for people in their 50s and 60s. He is also the editor of the site’s Money and Work & Purpose channels and a frequent blogger there. 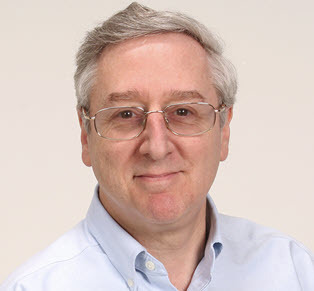 Previously, he was Executive Editor of Money Magazine and Front Page Finance Editor for Yahoo! He is the author of two books: How to Avoid a Mid-Life Financial Crisis and The Money Book of Personal Finance. 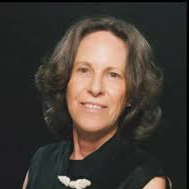 I recently read an article in the WSJ Article on September 9, 2013, by Psychologist Maryanne Vandevere. From my perspective, she expanded on this notion of time together and time apart in an interesting way. She wrote about the role of parallel play in the life of retirees. She pointed out that, similar to small children, who play side by side and don’t always interact with the activity, successful retirees have a similar process when each learns something new, follows their own passion and their partner also does their “own thing.” Each develops their own interests and it enhances their relationship since both are happy, enjoying their own creativity and mastery. This can bring new energy and excitement to the relationship. It works for kids—why not give it a try in the second half of life? 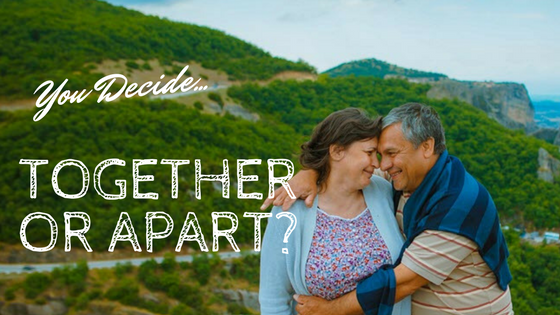 In a WSJ article by Kathleen Hughes on April, 9, 2012, the focus was on couples not agreeing on the timing of retirement. It was a terrific article which gave examples of a few couples and how they were dealing with the situation. Women no longer want to live their husband’s vision of retirement, and want equal say in the decision making. In one couple the wife was older, already retired, and didn’t want her husband to retire until he had a plan of what he was retiring to. Home was her domain and she didn’t want him around without a plan. In another couple the husband was tired and wanted to retire but his wife wanted him to continue work and to contribute financially. The husband wanted to please his wife but wasn’t sure how much longer he would be able to work, given his energy level. These decisions can be very intense, often with people holding on to conflicting viewpoints. 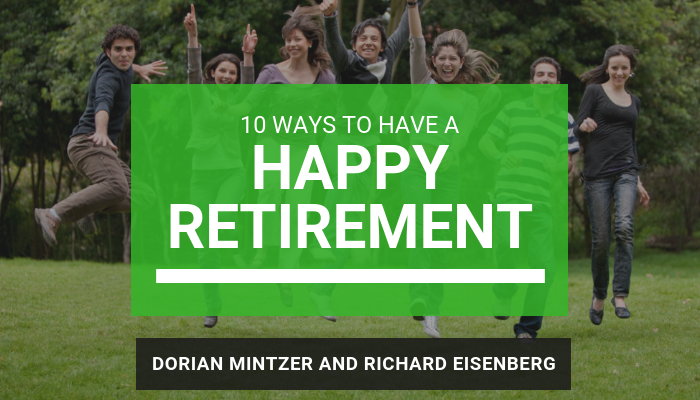 The issue of the timing of retirement is also complicated with other issues and debates–such as if there’s enough money, where you want to live and what you’re each expecting from the other. It’s helpful to clarify what’s important to each of you so you can find ways for some creative compromise that works for both of you.